Imagine you’re a golfer who wants to play better — a golfer who wants to put the right shot in the right spot with far more consistency. But you don’t want to spend a fortune to get there. 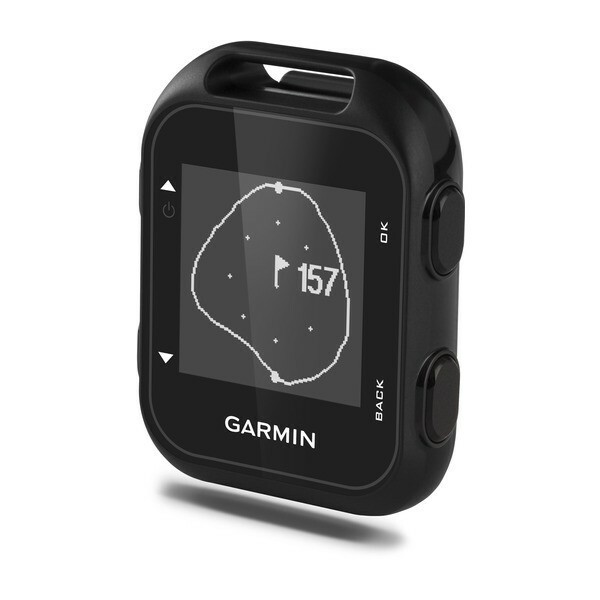 Approach G10 clip-on golf GPS device just might be your answer. 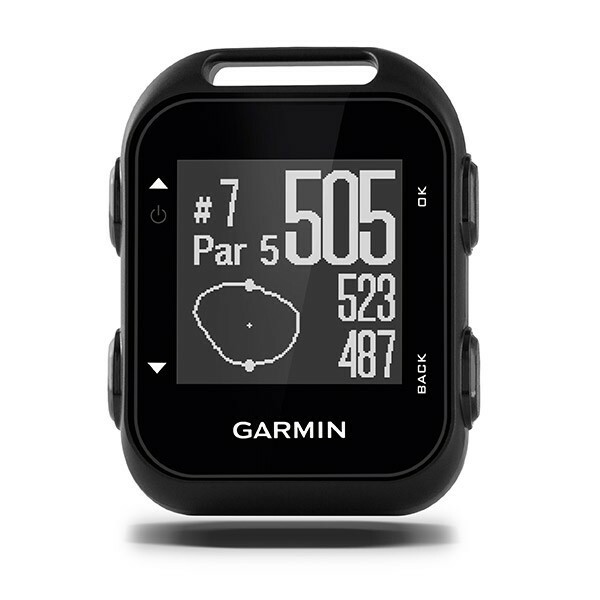 Compact, lightweight and easy to use, Approach G10 gives you the ability to accurately measure yardages for shots from anywhere on the course you’re playing. 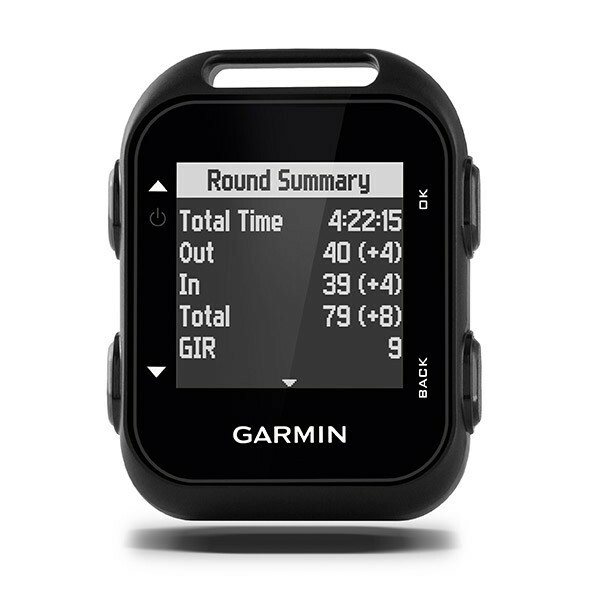 For those who like to walk the links, there’s even a built-in odometer to track exactly how much ground you’ve covered. Whether you’re playing with friends on a course near home or teeing up for that long-awaited golf resort vacation, Approach G10 golf device knows where you are — and how far you are from the next pin. 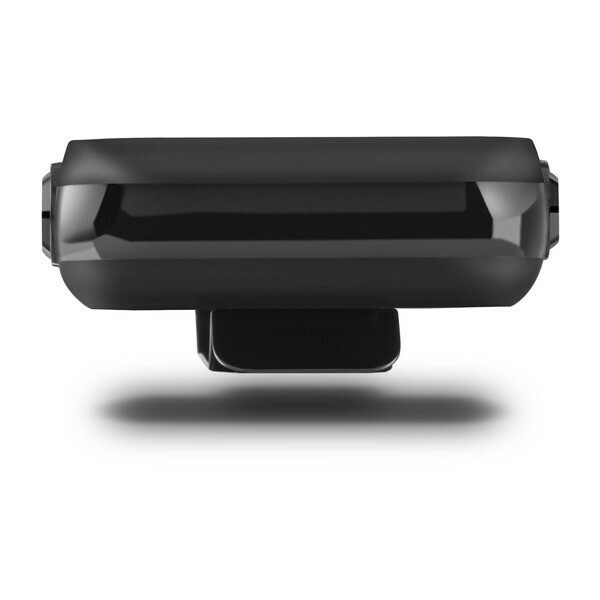 The high-sensitivity GPS receiver gives you the distance data you need to fire away with confidence. 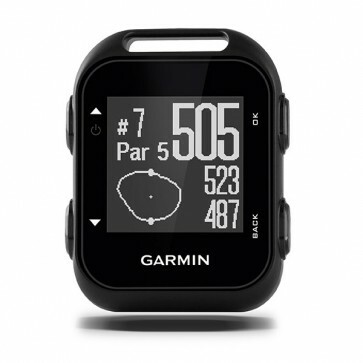 On the crisp, bright 1.3-inch square display, you’ll see distances to the front, back and middle of the green as well as yardages to hazards, doglegs and layups. Green View display shows you the true shape and layout of the green, even if you’re behind it. You can manually reposition the pin to today’s location for accurate shot selection. The built-in digital scorecard with stat tracking makes it easy to tally the numbers for each round. 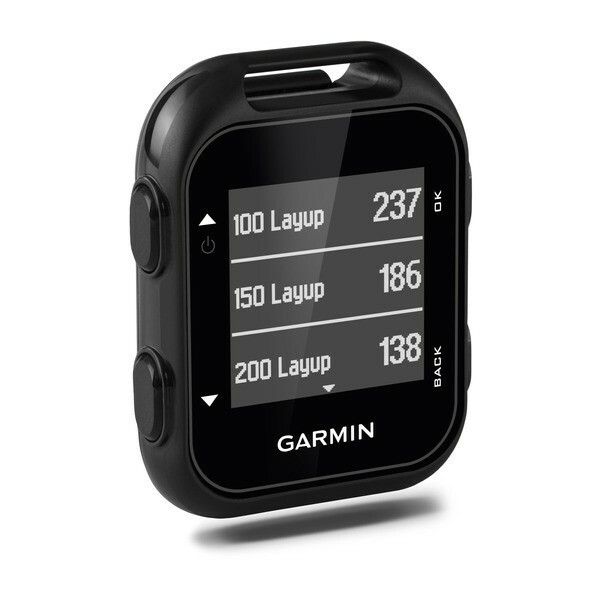 When you’re done, you can save, review and use the included USB cable with your computer to upload your stats to Garmin Connect™ online golf community for post-game analysis. With Approach G10, you get free lifetime course updates. The device comes ready to go, right out of the box, with more than 40,000 preloaded courses around the world. 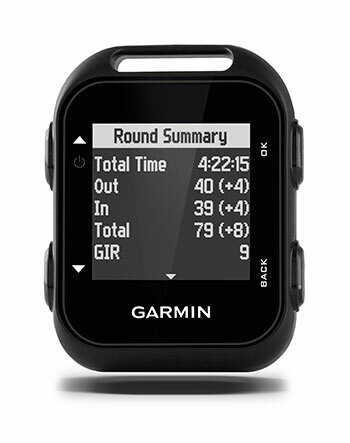 Plus, new courses and updates are added up to 4 times a year, using CourseView updater available on the Garmin website. Best of all, these course updates are free — with no setup charges, fees or subscriptions. Robust and IPX7 water-rated, the versatile Approach G10 golf device features a long-running lithium-ion battery to carry you through long rounds or those extra holes. 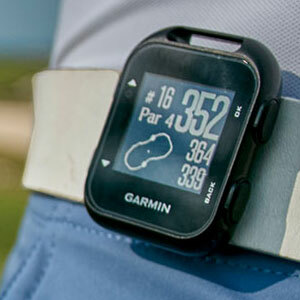 You can easily enjoy a whole weekend of golf with up to 15 hours in full GPS mode before the battery needs to be recharged.